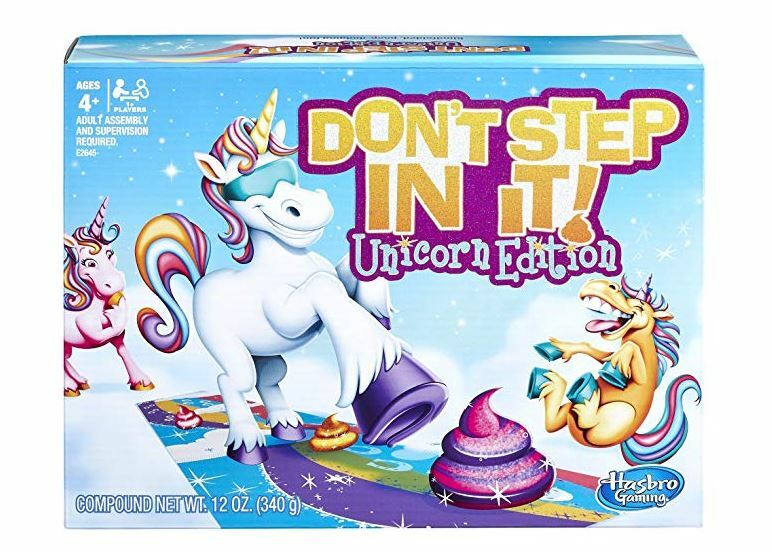 HURRY over to get the Hasbro Don't Step In It Game Unicorn Edition for only $19.57 shipped. This game never stays in stock long so be sure to order now! This fun Amazon Exclusive game allows you to mold your own colorful unicorn poop. The player who steps in the fewest unicorn poops while blindfolded wins! You can play with friends or dodge the poop all on your own! Shipping is free! Check out more HOT deals in the Amazon 2018 Toy List HERE.